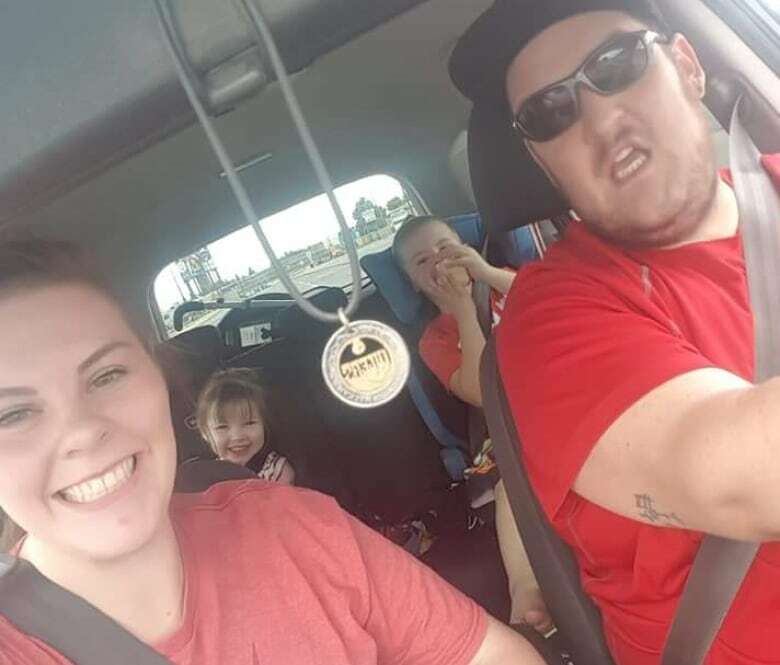 The parents of a five-year-old boy with autism say a small act of kindness by the local car wash's staff has made a huge difference in their family's life. 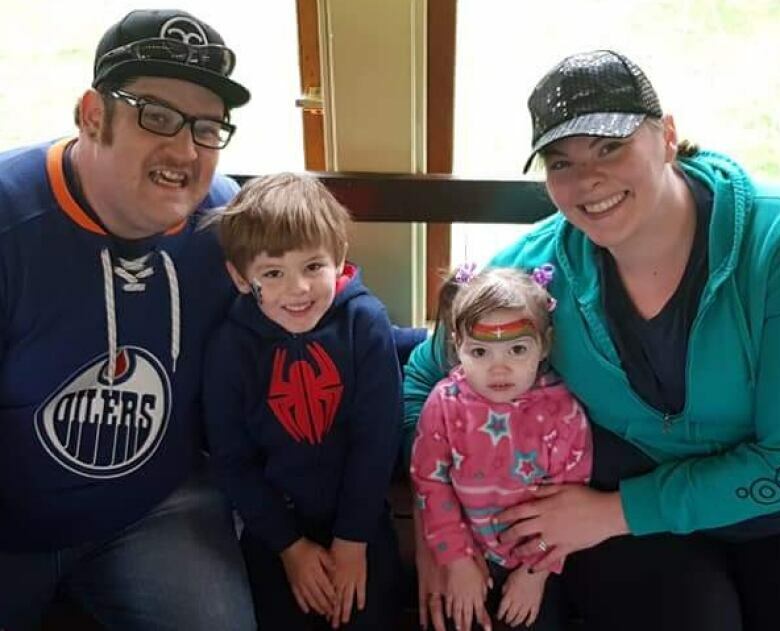 An Alberta boy with autism has been made an honorary assistant manager of a car wash "he just loves." 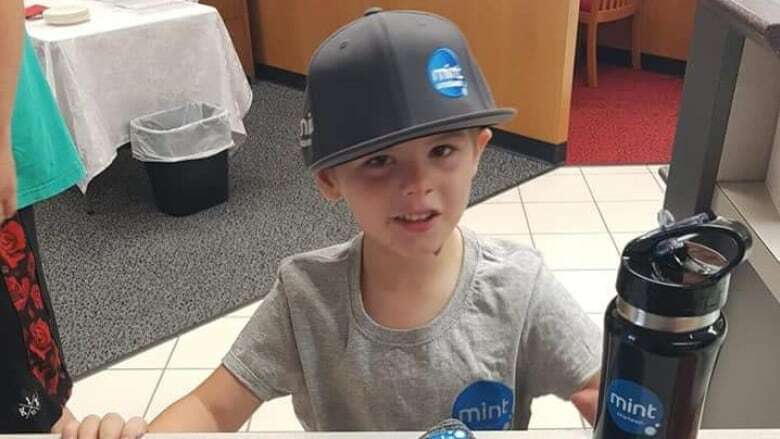 The story of the small act of kindness toward the five-year-old has touched many people after his parents posted about it to social media this week. 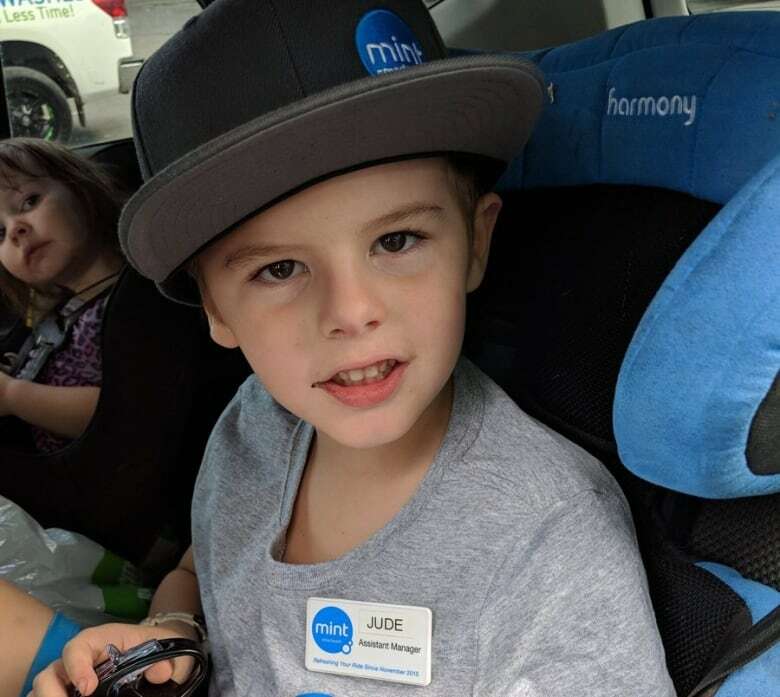 Jude Rudics, the son of Brandon and Hope Rudics, is a superfan of the automated car cleaning service, Mint Smartwash, in the southern Alberta city of Lethbridge. He loves the lights, brushes and noises. "The favourite part is the tricoloured soap there," Brandon Rudics said. "We always scream out, 'unicorn soap!'" Nearly every day this summer, they went through the three-minute car wash as a surefire way to make their son happy even on the most difficult days. "He just loves it so much that he expects that we're there every single day," his father said Thursday. "As soon as we pull up to the car wash, not even inside it yet, he starts getting excited, all jazzed up to get going." When the car wash realized how much Jude loved the place, the staff invited him this week for a behind-the-scenes tour of the business, including letting him look through security camera footage that monitors the equipment. They also made him a name tag and called him an assistant manager. 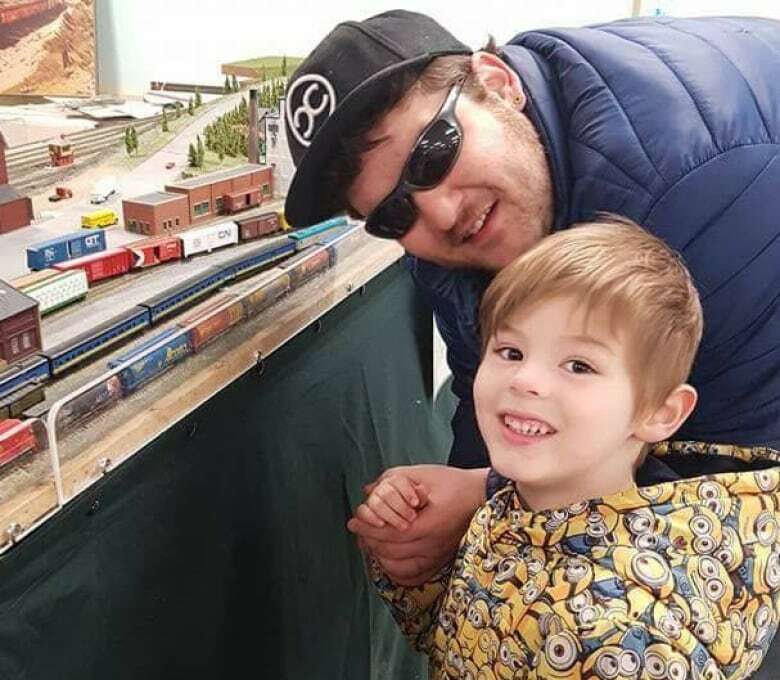 "He's become one with our team, and I mean, little Jude, we love seeing the black car he comes in every day," Lethbridge Mint Smartwash general manager Shad Nelson said. "We get excited for him almost." This summer, Jude was going to school across the street, so his father popped into the office to inquire about a membership, as nearly $10 a car wash was adding up. A membership is closer to $30 for a month. "We were going every single day. I was like, I don't know if this is allowed," Brandon Rudics said. "Who needs to wash their car every single day?" One of the staff members gave him a business card, which Rudics gave to Jude. The boy taped it on his shirt and started saying he worked at the car wash. The staff thought that was so cute, they invited him to visit. They also made him a T-shirt and hat so he looked more official. "We hear this quite often, kids love the car wash, but I guess this one was a little bit different," Nelson said. "This helped that kid's day every single day." Brandon Rudics posted about the experience on Twitter this week, and as of Thursday, the story had been liked hundreds of times. The family started going to the car wash about three years ago, shortly after Jude was diagnosed, but they hadn't made the connection that he used the trips as a sensory experience. 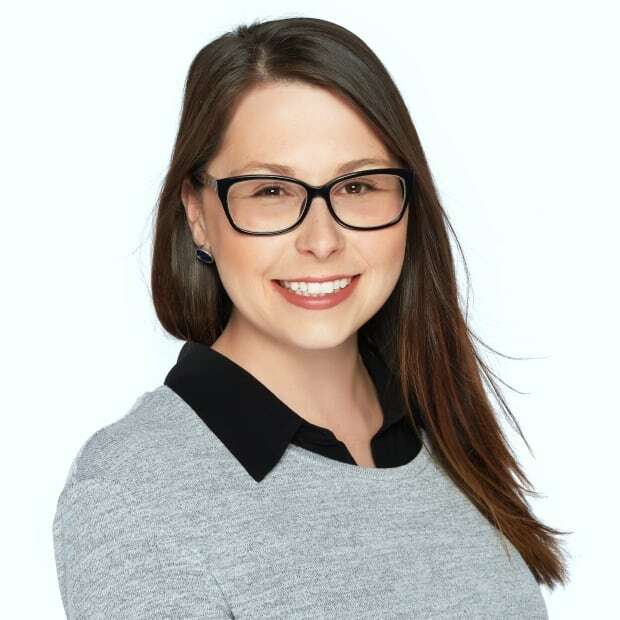 Both parents are board members for the Chinook Autism Society, and they're now hearing from other parents of children with autism and other conditions — others who understand the love of suds. They're working with the car wash to organize a group visit for the other kids. "I definitely wasn't expecting all this to happen, so it's truly heart-warming to see this local business doing this for us in our own hometown," Brandon Rudics said. "They're a huge support now of our autism community here." So far, 10 kids have signed up for the tour, Hope Rudics said.